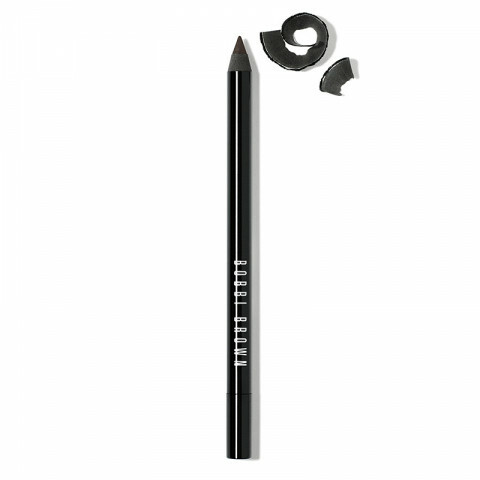 The wait is over: for those who want the benefits of Bobbi's Long-Wear Gel Eyeliner in pencil form, here it is. This richly pigmented formula really goes the distance, staying put for 12 hours. Long-Wear Eye Pencil's densely pigmented formula glides on smoothly, for intense definition that lasts all day, so there's no need to worry about smudging or smearing. Apply in the morning and wear it into the night. Each pencil comes with a complimentary sharpener.